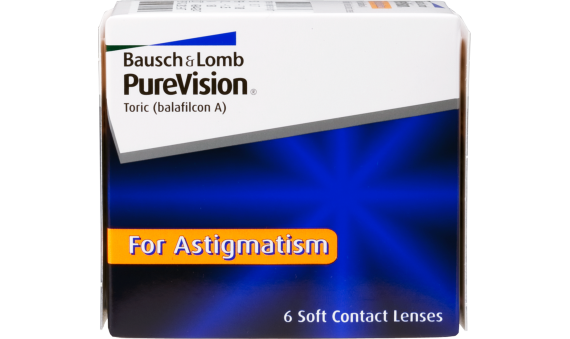 PureVision® Toric contact lens are great solution for people suffering from astigmatism. Typical contact lenses can float around and rotate on the eye. This can lead to a poor vision experience. 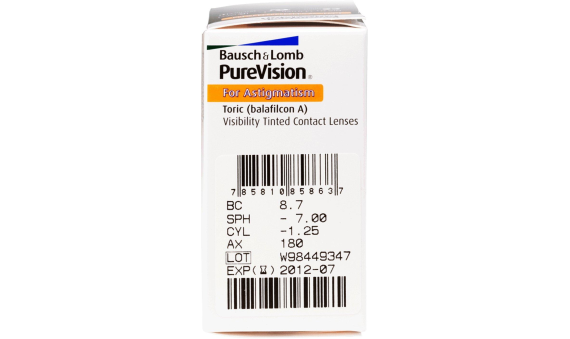 PureVision® Toric lenses have multiple areas of correction in specific areas to deal with different correction needs. Enhanced prism balancing geometry keep vision stable and clear.